Hollywood Sound Systems is excited to present Yamaha’s groundbreaking RIVAGE PM SERIES of digital mixing systems — the new generation of PM consoles that are quickly becoming standards in large-scale live sound and recording applications because of their unequalled sound, operation, reliability, expandability — and more. The Series was launched with the release of the truly innovative, flagship console — the Rivage PM10 — quite unlike anything we’ve ever heard before. The Rivage PM7 is the wonderful newer addition to the Rivage family — with an abundance of great features and possibilities. Yamaha mixers are built on the philosophy that “the ideal starting point for creative audio engineering is transparent, uncolored sound — providing the perfect foundation for creative processing.” Without question, that philosophy is reflected in the design, the attention to detail, the functionality, and the sheer beauty of these powerful mixing consoles. They are available now! — whether you’re looking to purchase or rent a Rivage PM system — contact Hollywood Sound Systems today! Or, give us a call - 323-466-2416. 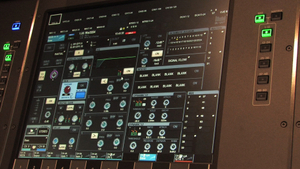 The RIVAGE PM10 Digital Mixing System consists of the DSP-R10 DSP engine — where all the signal processing magic actually happens — the CS-R10/CS-R10-S control surface for intuitive hands-on operation, one or more I/O Rack units for input and output connections, and one or more network cards for connectivity over TWINLANe or Dante. 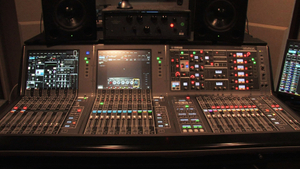 Despite its cutting-edge technology, if you’ve ever worked with any Yamaha digital console in the past 15 years, you’ll feel quite at home using the Rivage PM10 console — the layout is intuitive, and intelligently designed for ease-of-use and familiarity — ie the channel strips extend vertically and seamlessly into the touch panel displays. 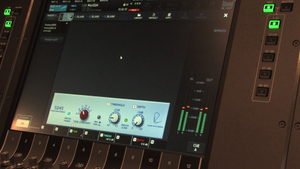 Features include: 144 mixable channels, 72 mix buses and 36 matrices, 2 stereo and 2 cue buses, Hybrid Microphone Preamplifiers, Rupert Neve Design transformer circuitry and acclaimed SILK processing, and 50 plug-ins that model your favorite limiters, EQs and other processors; also, the PM10 can be controlled via an iPad using the Rivage PM StageMix and Rivage PM Editor apps. 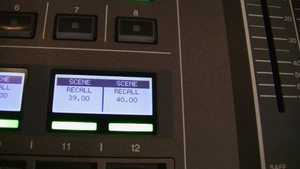 View this introduction to the Rivage PM10 in a video from one of our Hollywood Sound Systems Events. 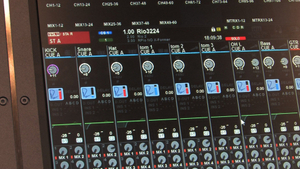 The newer addition to the Rivage PM Series — the Rivage PM7 Digital Mixing System is based around the CSD-R7 Digital Mixing Console, which is the same size and has the same control layout as the PM10, but features built-in DSP while offering the same high standards of operation and workflow efficiency in a relatively compact, portable system. It uses one or more I/O Rack Units for input and output, and dedicated interface cards for network connectivity — the TWINLANe and Dante. 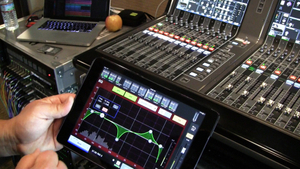 Like the PM10, the fader strips and touch screens merge for intuitive control. 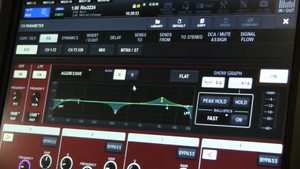 Other features include: 120 mixable channels, 60 mix buses and 24 matrices, 2 stereo and 2 cue buses, Hybrid Microphone Preamplifiers, Rupert Neve Design transformer circuitry and acclaimed SILK processing, and 48 plug-ins that model limiters, EQs and other favorite processors; also, the PM7 can be controlled via an iPad using the Rivage PM StageMix and Rivage PM Editor apps. The recent Rivage PM7 Demo Day at Hollywood Sound Systems addresses some basic questions about the system, starting with what’s different between the PM10 and PM7. The Rivage PM10 and Rivage PM7 include all the highly regarded effects that are available in the comprehensive plug-in selection of the CL and QL Series — plus new additions available only in the Rivage Series, such as Rupert EQ/Comp, TC Electronic Reverb, Eventide H3000 Ultra-Harmonizer, Opendeck, the Portico 5045 (aka The Magic Box) — models of outboard gear that represent the practical tools for today’s sound engineer, seamlessly integrated into the workflow of the Rivage PM consoles. 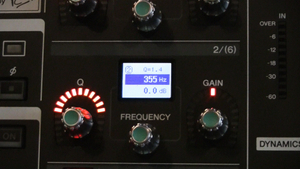 There are a total of 50 plug-ins with the PM10, and 48 plug-ins with the PM7. 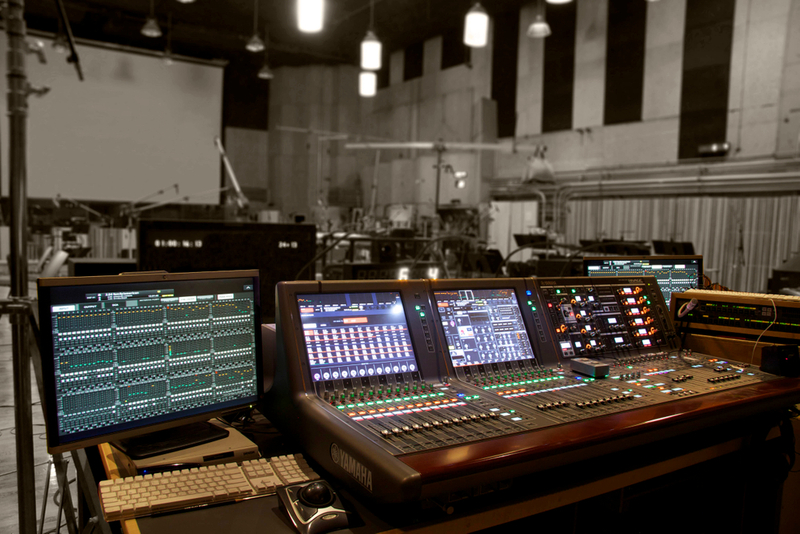 This takes the processing quality — always a major strength of Yamaha digital consoles — to a whole new level of innovation.